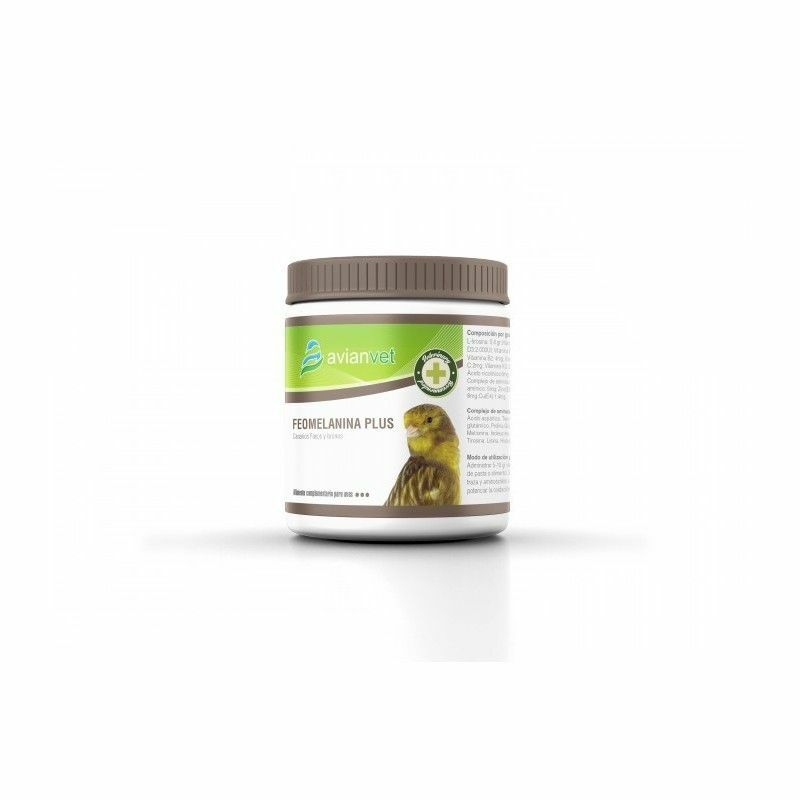 PHEOMELANIN PLUS is a nutritional supplement for canaries fawns and faeos formulated by Avianvet. 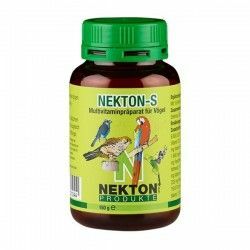 Several years of studies and the best breeders of canaries faeos endorse this fantastic product to stimulate the synthesis of pheomelanin and eumelanina mutated brown. 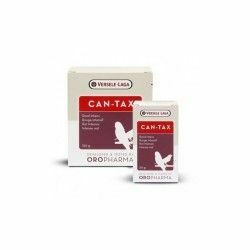 Avianvet, has succeeded with this product to supplement the diet of the canaries faeos and fawns, administering the amino acids and minerals needed, and at the dose studied to cause in cascade all the chemical reactions involved in the synthesis of pheomelanin. 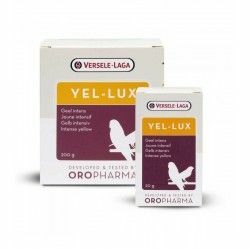 PHEOMELANIN PLUS power as well the oxidation, darkening the pheomelanin and melanin mutated brown to increase their output. 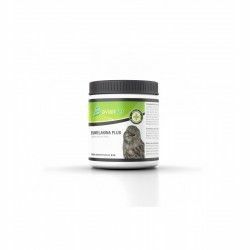 PHEOMELANIN PLUS, is an innovative product with proven results, completely different to all the power-ups melánicos of the market. 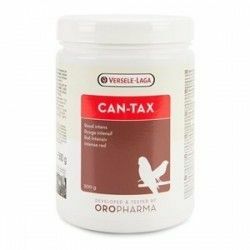 Composition per gram: L-tyrosine;Vitamin A; Vitamin D3; Vitamin E;Vitamin B1;Vitamin B2;Vitamin B6;Vitamin C;Vitamin K3;folic Acid;niacin;Pantothenate cal; Complex of amino acids; Nitrogen-amino nitrogen; Zinc(E6);Mn(E5);Cu(E4); Complex of amino acids(aspartic Acid.Threonine. Serine. Glutamic acid. Proline. Glycine. Alanine.Cystine.Methionine.Isoleucine. 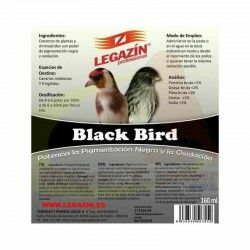 Leucine.Phenylalanine. Tyrosine. Lysine.Histidine.Arginine.Tryptophan). 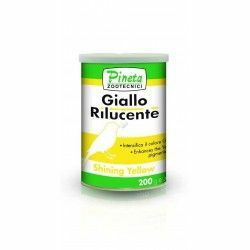 Mode of use and dosage: Administer 5-10 gr of pheomelanin plus per kilo of paste or food. 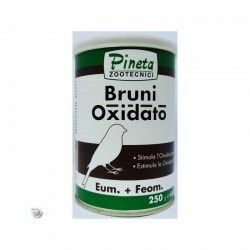 A supplement of trace metals and amino acids at doses studied to enhance the oxidation of the eumelanina mutated brown and pheomelanin. 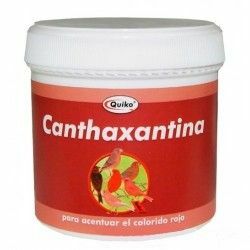 At adequate doses, helps to improve the oxidation in the canary islands fawns and faeos. 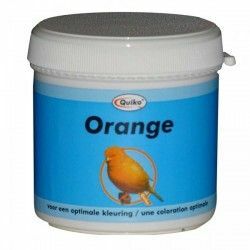 Can be used during the breeding and molt of the young specimens. 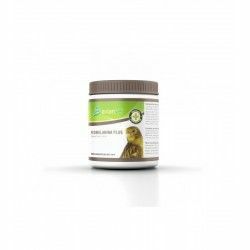 Description: PHEOMELANIN PLUS is a nutritional supplement for canaries fawns and faeos formulated by Avianvet. 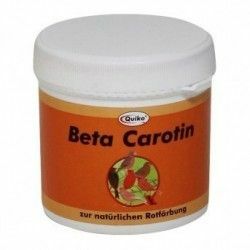 Several years of studies and the best breeders of canaries faeos endorse this fantastic product to stimulate the synthesis of pheomelanin and eumelanina mutated brown. 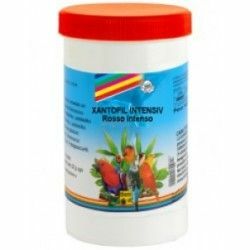 To accentuate the colorful red and to intensify the color of canaries, finches, goldfinches mosaics, agata, siskins, parakeets, etc In the form of powder - soluble in warm water. 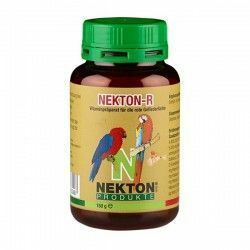 NEKTON-R is a special supplement for birds which contains vitamins, numerous amino acids, a balanced mixture of minerals and trace elements and the pigment canthaxanthin. 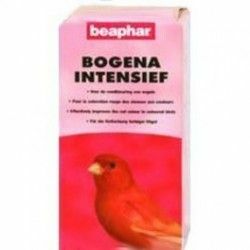 Bogena Intensief red colorant is a water soluble powder, which promotes red color in feathers. 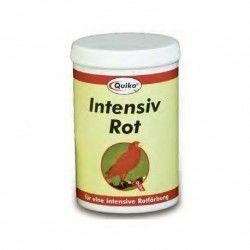 Quiko Red Intensive is used to intensify or maintain the colorful red of the birds of factor red, avoiding the loss of color.Powder soluble in water.Administration: 10 gr in 500 ml of water or 500 g of paste of breeding. 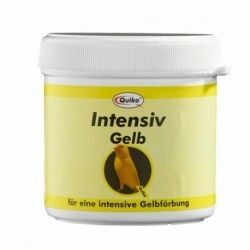 QUIKO YELLOW INTENSIVE 50 GR. 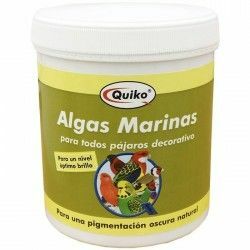 Enhancer colors black on all-in-caarios. 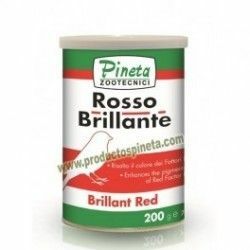 Pigmentante-based natural beta-carotene, which boosts the red tones of the birds.